In Nigeria, the most populous country in Africa, fish is an important part of the household diet. 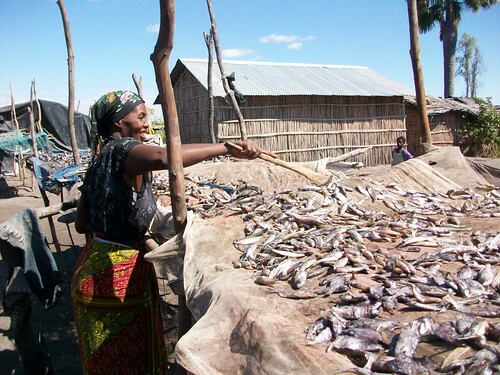 Fish makes up around 40% of the country’s protein intake, with fish consumption at 13.3 kg/person/per year. Total fish production per year is close to 1 million metric tons (313,231 metric tons from aquaculture and 759,828 metric tons from fisheries). The majority of this fish is consumed domestically, while around 10% is exported. 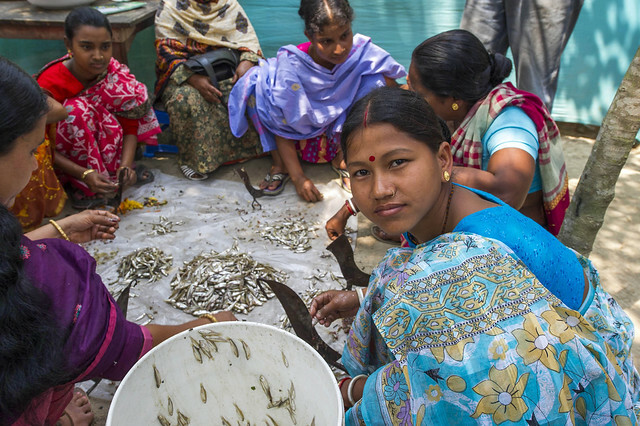 Around 94 million hectares is used for fishery production, according to the FAO, and 1,477,651 people work as fishers. Through the Economic Community of West African States (ECOWAS) we are assisting the government of Nigeria and others in the ECOWAS block to integrate fish in their national trade strategies; promote cross-border trade on some selected One-Stop-Border-Posts (OSBPs); and promote participation of women in cross-border trade. Our on-going work with the Fisheries Committee for West-Central Gulf of Guinea (FCWC), the Regional Fisheries Body (RFB) has focused on (i) documenting the value and contribution of small pelagics (mainly sardines) fisheries to the West-Central Gulf of Guinea region’s food security and economy; and (ii) developing mechanisms for improving utilization and trade in these small pelagics through provision of information and trade networks for enhanced food security and incomes.